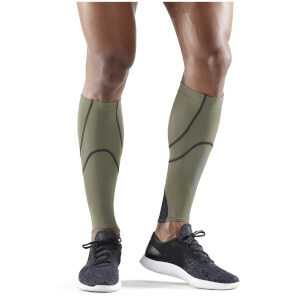 Compression is an effective way to prevent injury by supporting your muscles both during exercise and the recovery period. 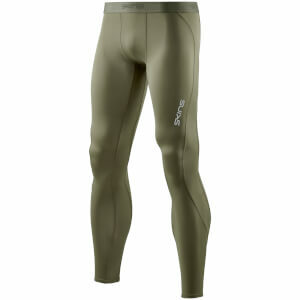 It also improves your blood circulation to your muscles so that they can perform at their best. 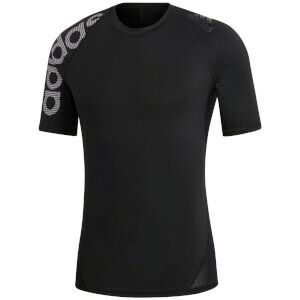 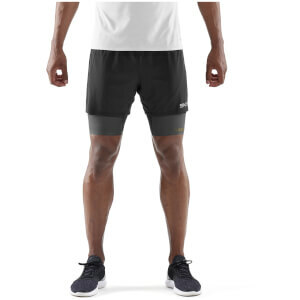 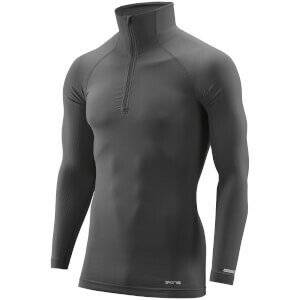 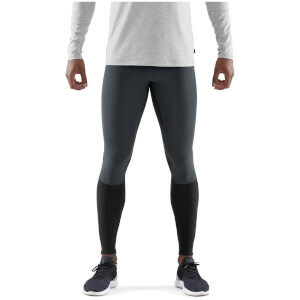 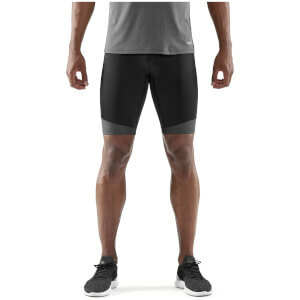 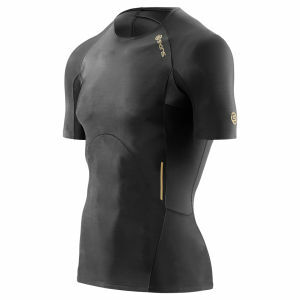 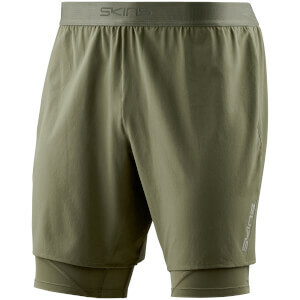 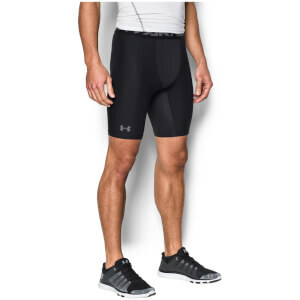 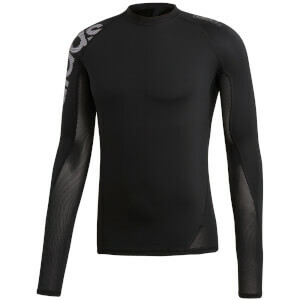 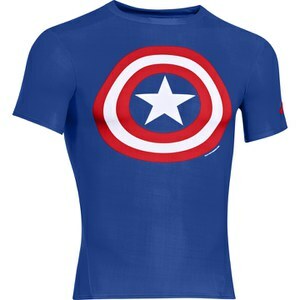 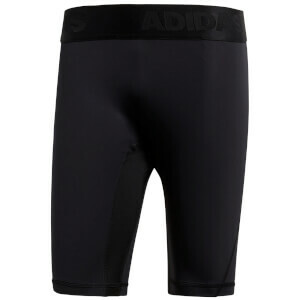 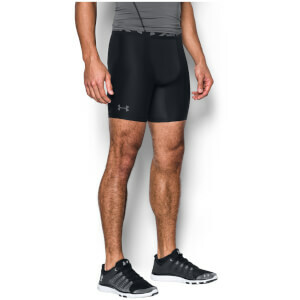 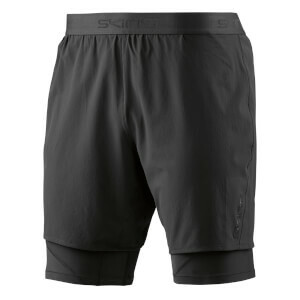 Here at ProBikeKit, we have a wide range of men's compression clothing available from the leading brands in the industry, including Under Armour's brand new Superhero compression tops! 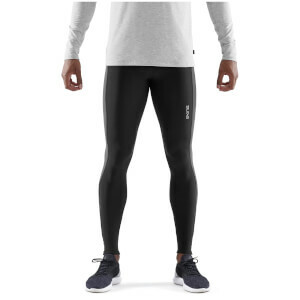 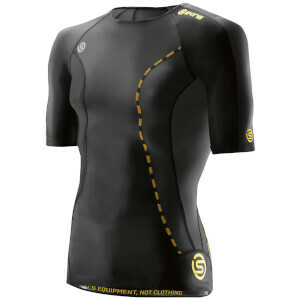 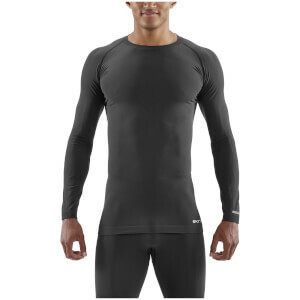 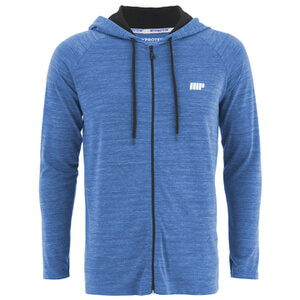 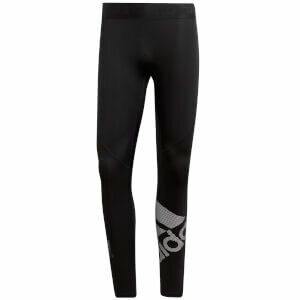 Shop the full range of men's compression clothing below and make your purchase today!